CARFAX 1-Owner, Great Shape. 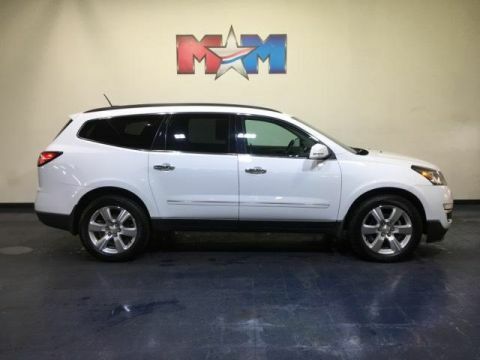 REDUCED FROM $36,489!, EPA 27 MPG Hwy/18 MPG City! 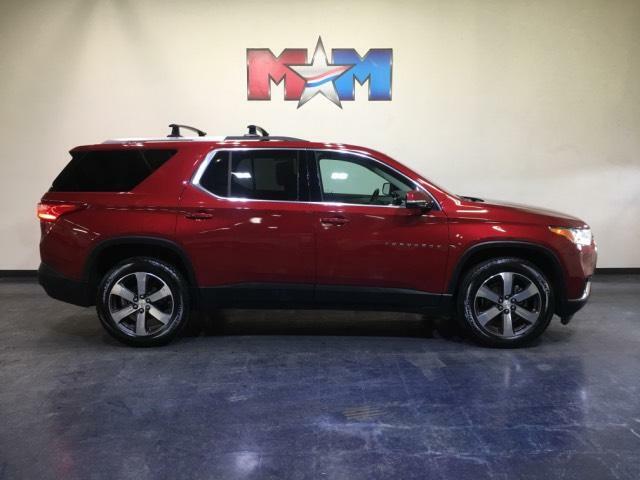 Heated Leather Seats, Nav System, Moonroof, Third Row Seat, Rear Air, Premium Sound System, Back-Up Camera, Power Liftgate, Aluminum Wheels AND MORE! 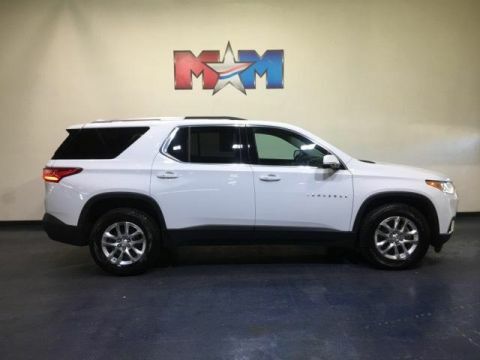 Third Row Seat, Power Liftgate, Rear Air, Heated Driver Seat, Back-Up Camera, Premium Sound System, iPod/MP3 Input, Onboard Communications System, Aluminum Wheels, Remote Engine Start, Dual Zone A/C, WiFi Hotspot, Cross-Traffic Alert, Blind Spot Monitor, Heated Seats. 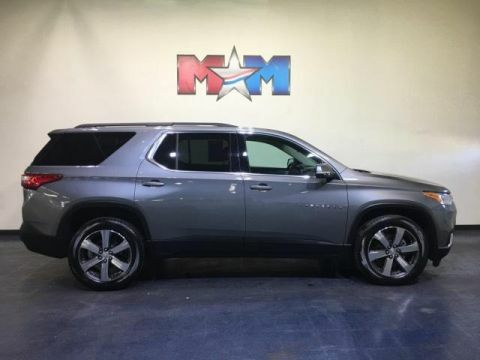 Satellite Radio, Privacy Glass, Remote Trunk Release, Keyless Entry, Child Safety Locks. SUNROOF, DUAL SKYSCAPE 2-PANEL POWER with tilt-sliding front and fixed rear with sunscreen, LPO, ROOF RACK CROSS RAILS, LPO, FLOOR LINER PACKAGE: includes (RIA) front and second row all-weather floor liner, LPO and (RIB) third row all-weather floor liner, LPO, LICENSE PLATE FRONT MOUNTING PACKAGE: (will be forced on orders with ship-to states that require a front license plate), LT LEATHER PREFERRED EQUIPMENT GROUP Includes Standard Equipment, AUDIO SYSTEM, CHEVROLET MYLINK RADIO with Navigation, 8 diagonal color touch-screen and AM/FM stereo, includes Bluetooth streaming audio for music and most phones; featuring Android Auto and Apple CarPlay capability for compatible phones (STD), ENGINE, 3.6L V6, SIDI, VVT (310 hp [232.0 kW] @ 6800 rpm, 266 lb-ft of torque [361 N-m] @ 2800 rpm) (STD), TRANSMISSION, 9-SPEED AUTOMATIC (STD). Serviced here. 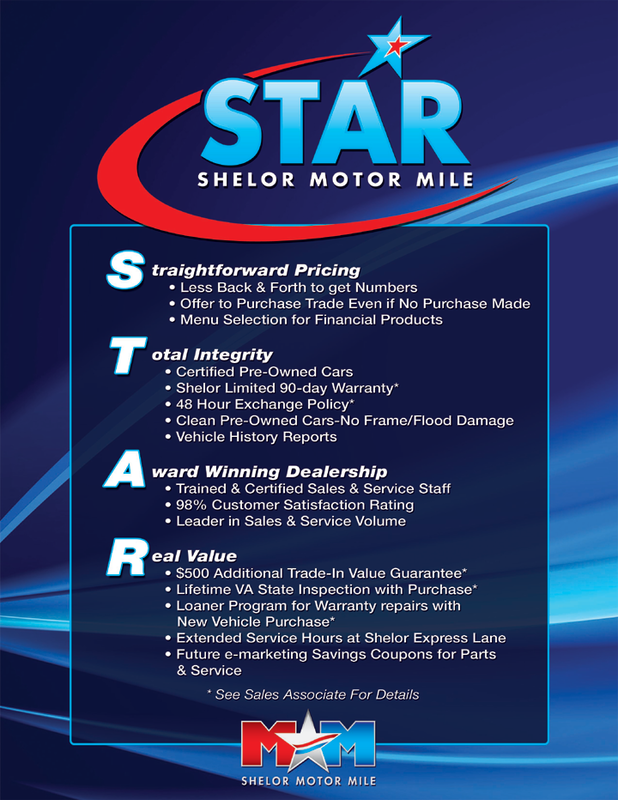 CARFAX 1-Owner Reduced from $36,489.